Correct, conceal, transform. Skin-perfecting duo helps custom-correct dark circles, spots, redness, dullness and more. 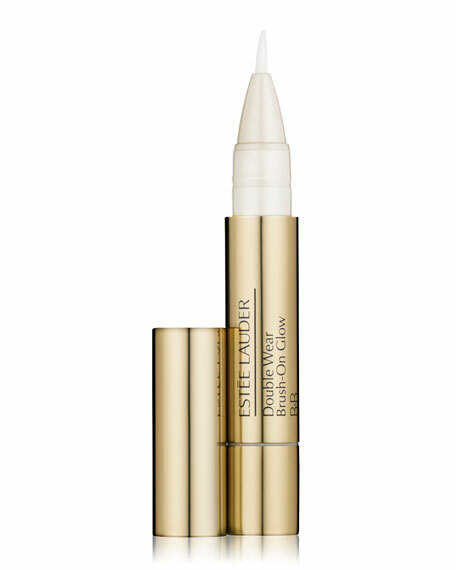 On one end, a light, luminous, wears-all-day formula with brush applicator to sweep across larger areas. 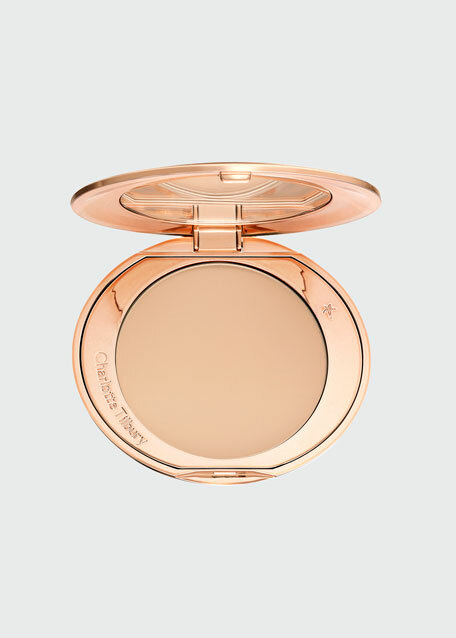 Helps blur the look of imperfections for a flawless, even skintone. 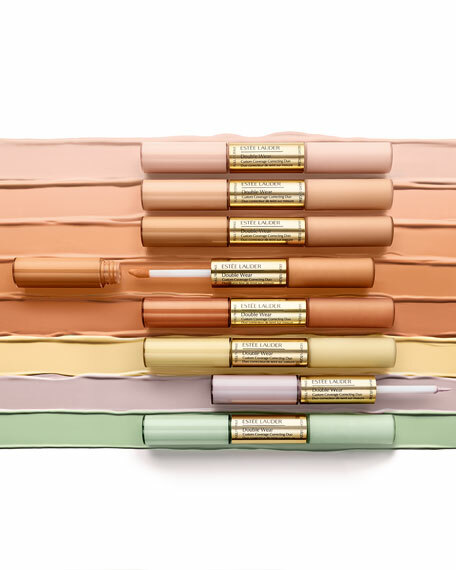 Creates a flawless base for concealer and/or foundation. Pink shade for light skintones. Peach shade for light-medium skintones. Apricot shade for medium skintones. Tangerine shade for medium-deep skintones. Orange shade for deep skintones. 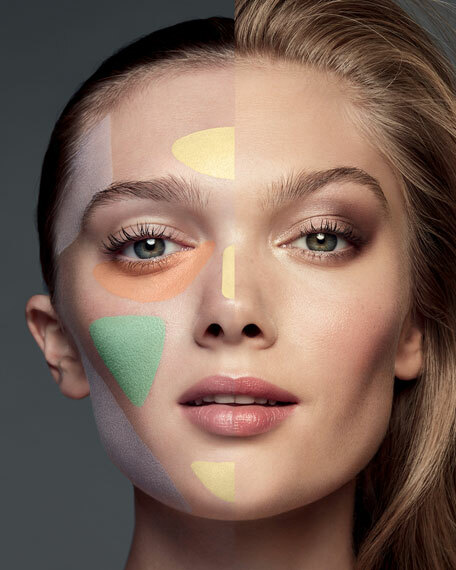 For best results, apply before concealer and/or foundation. 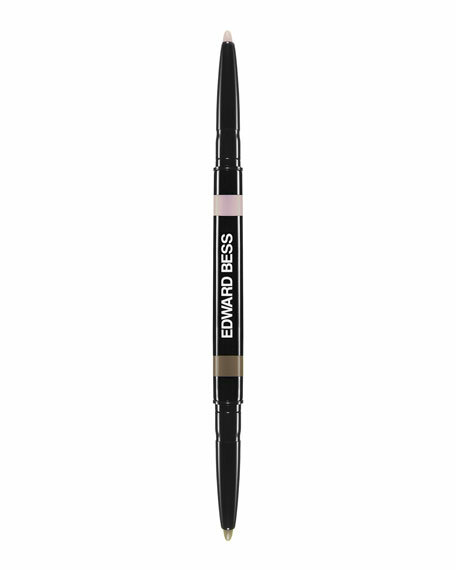 Gently tap on with applicator and lightly blend with fingertip or a brush.